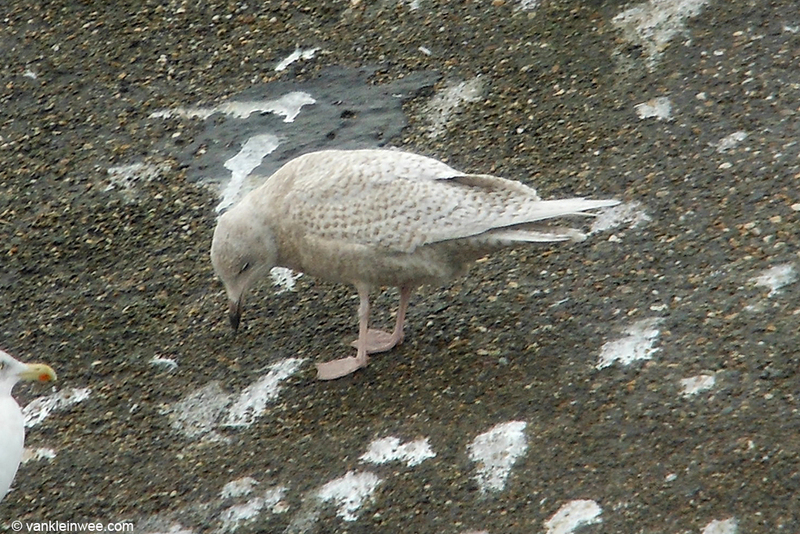 There has been an increase in sightings along the Dutch coast recently of first-calendar year Glaucous Gulls Larus hyperboreus and Iceland Gulls Larus glaucoides. 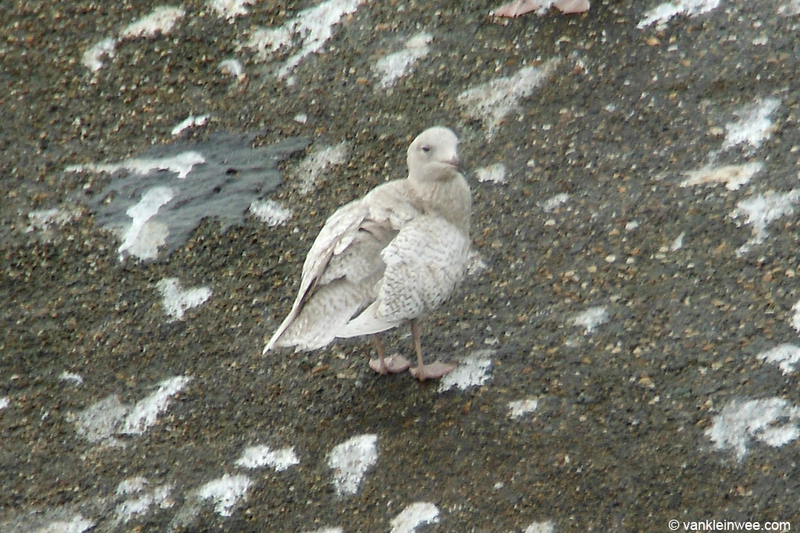 Today I was fortunate enough to see one of them: my first Iceland Gull since March 2012. I only saw it briefly, just long enough to make some record-shots and a short video. 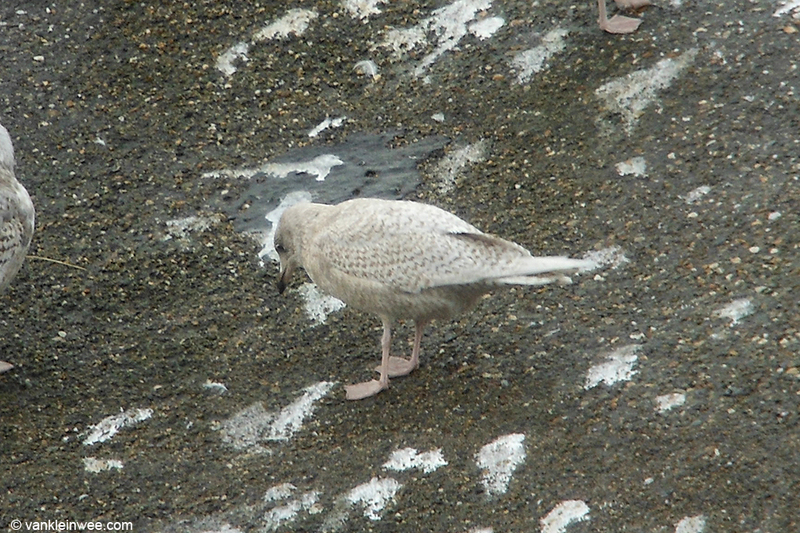 First-calendar year Iceland Gull, Katwijk aan Zee, The Netherlands, 8 December 2013.